SCHEDULE YOUR TRIAL BDK KIDS CLASS! 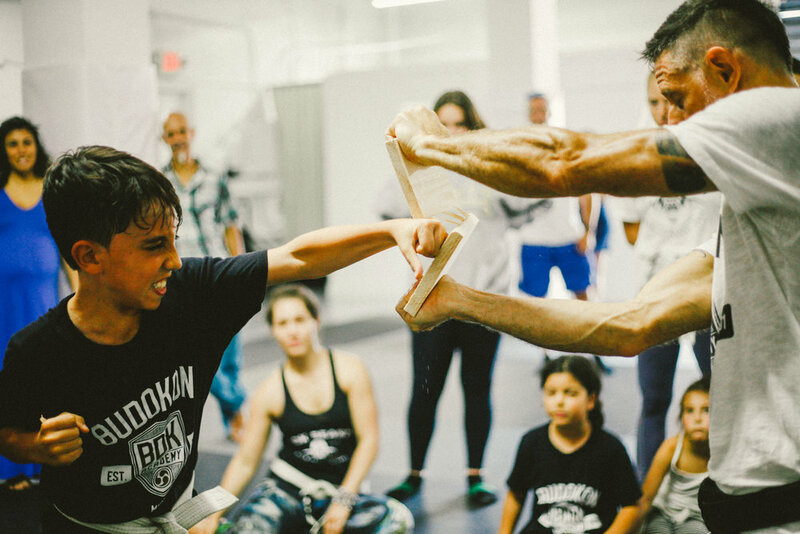 The BDK Kids Mixed Movement Arts program is an extraordinarily holistic approach to educating children by teaching them Yoga, Martial Arts, Calisthenics and Meditation. 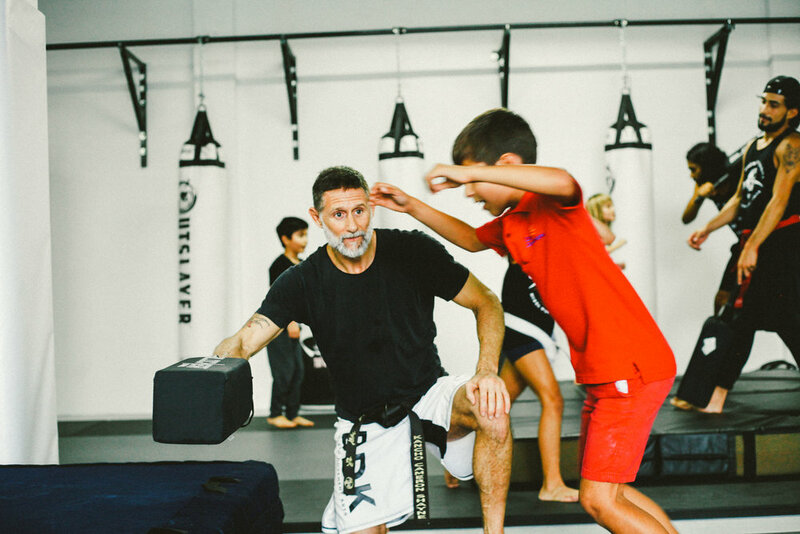 The BDK Academy teaches children the physical, emotional and intellectual skills essential to the development of outstanding character, powerful physical prowess and unstoppable self confidence. Our special system concentrates on the mastery of movement, attitude and problem solving. We develop leaders by giving our children the unique opportunity to both learn and teach techniques. Through this process we call “Sharing Your Knowledge” the children share in the responsibility of their classmates progress giving them a greater sense of the social responsibility of caring for one another. Our BDK Kids program is open to ages 5-12.